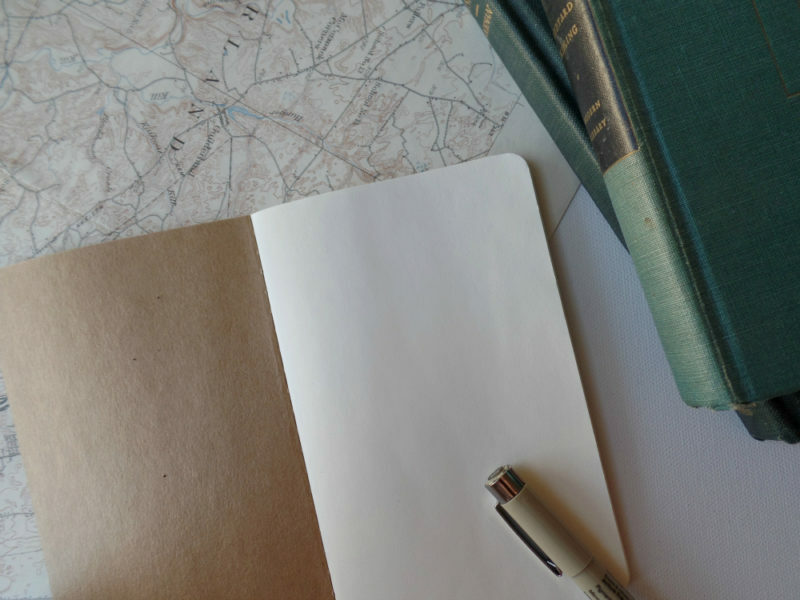 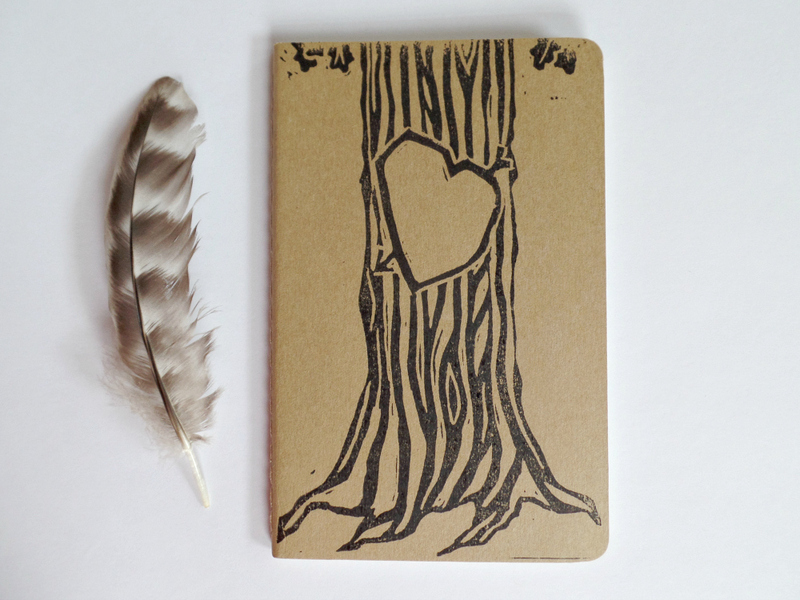 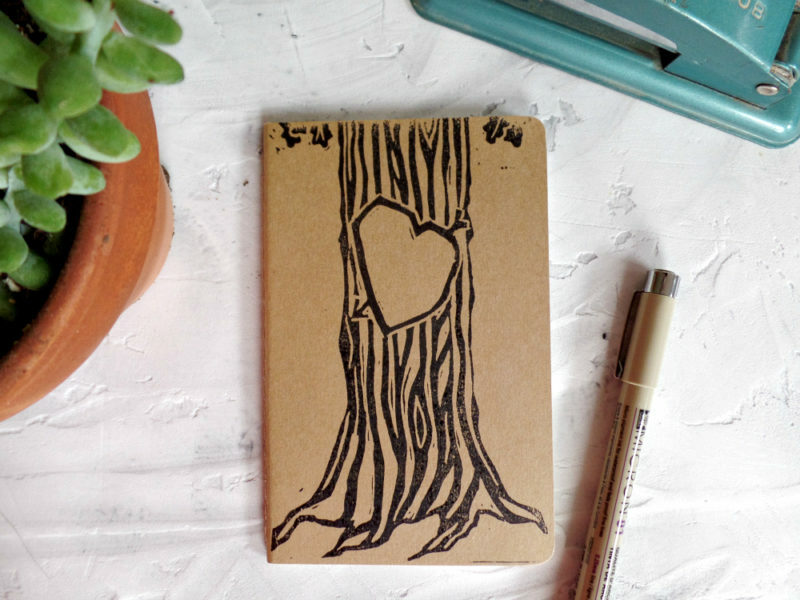 A romantic image of a rustic tree with a heart carved into it ready for you to fill in your initials, is hand printed on this pocket size moleskine. 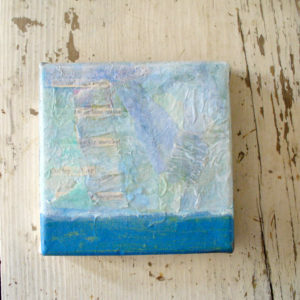 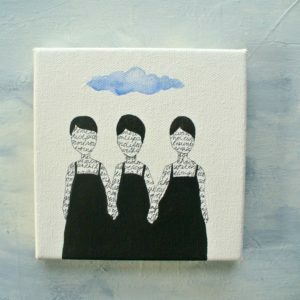 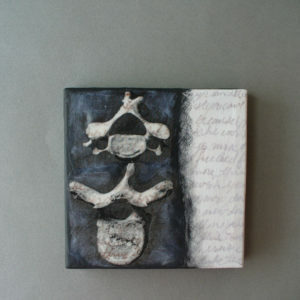 Perfect as an engagement gift or wedding vow keepsake. 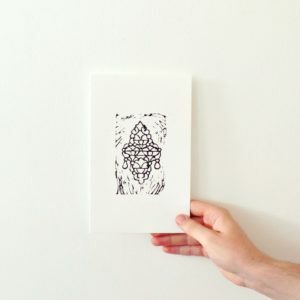 The beauty of block printing is that each print is unique and yours will be too!